The Terracon Lubbock location opened in June 2012 as a satellite office of the Terracon Midland location. Shortly after opening, the Materials group was awarded a Nuclear Quality Assurance Level 1 (NQA-1) project which is the first of its kind for a Terracon office. The office quickly grew from 2 to 18 employees, including geologists, scientists, technicians and administrative personnel. 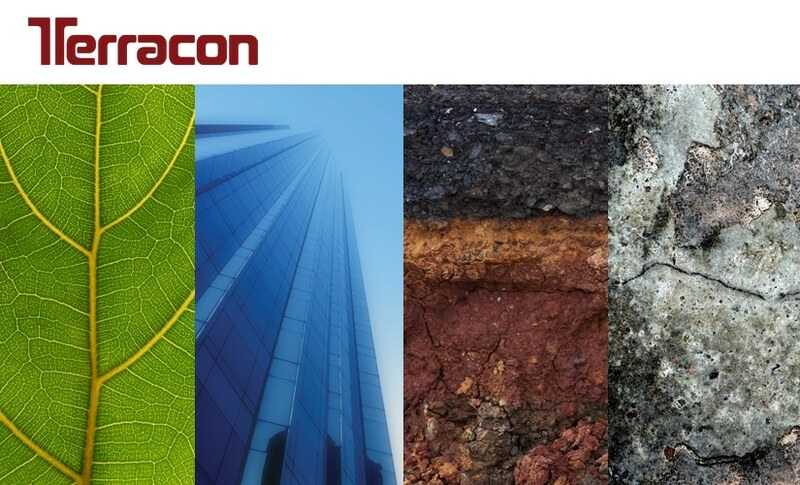 Terracon’s Lubbock office provides environmental, geotechnical and materials consulting engineering services delivered with responsiveness, resourcefulness and reliability.